H was pretty quiet during the meeting, and was creating things on his iPad, but he was definitely listening. 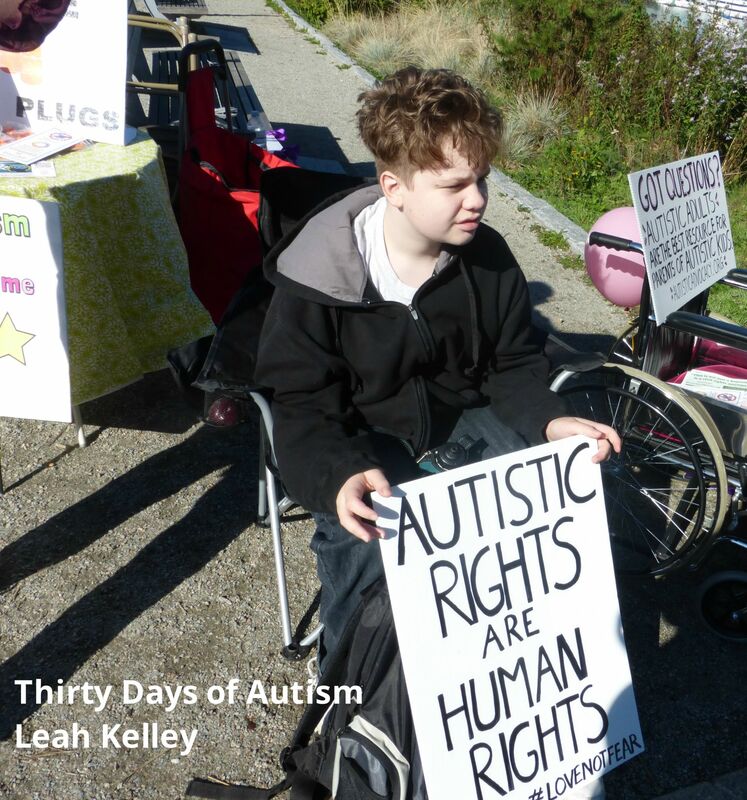 He was at the table… and my intent is to support him in gaining a sense of community and a way to be involved in activism and disabilities rights should he so choose. I cannot say if he will wish to continue with this as he transitions to adulthood – though he is my son and has a heart for social justice – so I suspect he might. 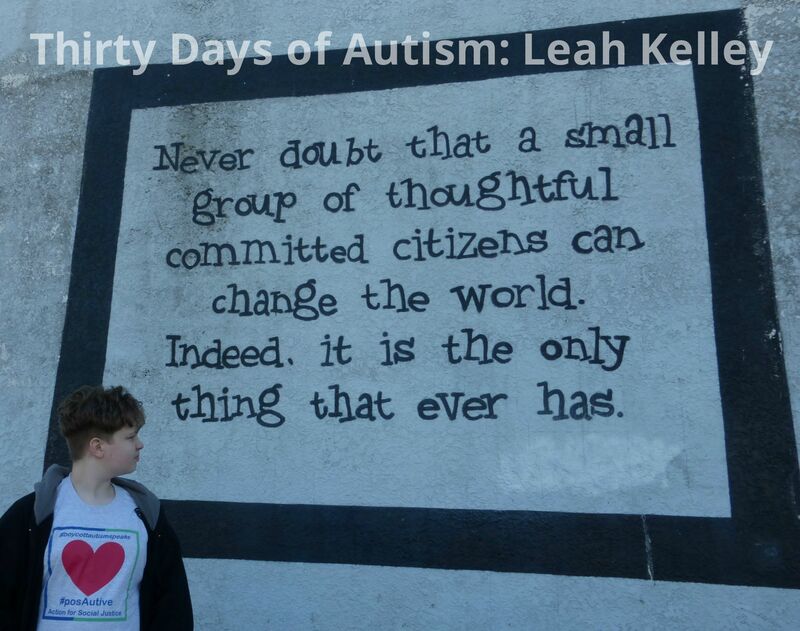 The point is though – that I see it as my role and responsibility to support him in connecting to other Autistic people as well as people within broader disabilities communities. I want him to know that his voice matters – that he has a place at the table – and he can sit – or not – but the possibility will be there for him. His activism right now is about empowerment and pride – and supporting him in this is a way of mitigating the negative stigma of organizations such as Autism Speaks. 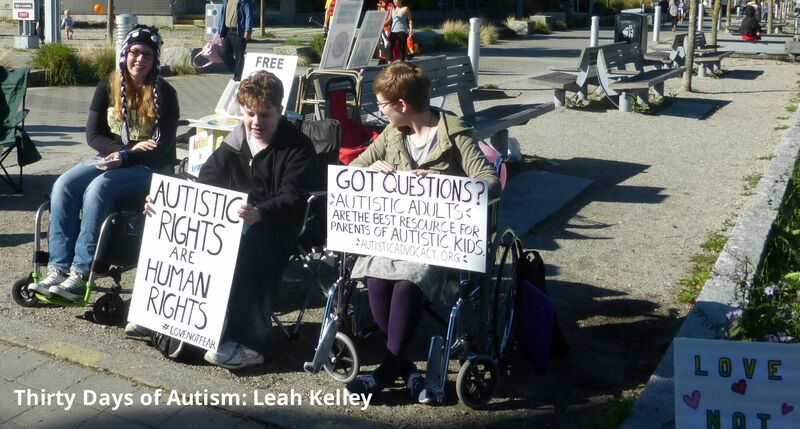 So… today we once again headed into the big city, this time to participate in ASAN Vancouver’s protest of the Autism Speaks Walk. H gets this stuff… and I can tell you that I feel pride in his indignance! And he is proud to be playing a role in combating the negative messages! So the protest was small, but it was almost entirely well received. Our rough estimate was that there were about 50 conversations today that were game changers, and an enormous amount of ASAN and #BoycottAutismSpeaks flyers were shared with people as well. Sarah, H, and Amethyst at the ASAN Vancouver A$ Protest. Because this is how change happens… and H and I agree that today was made of win!! This entry was posted in ableism, acceptance, Activist, Advocacy, advocate, ASAN, Autism, autism stigma, Autistic, Boycott Autism Speaks, Margaret Mead, social justice and tagged #boycottAutismSpeaks, #posAutive Action for Social Justice, ASAN Vancouver, Autism Speaks, Autism Speaks Walk, Autistic Self Advocacy Network, change, Civil rights, eugenics, Protest. Bookmark the permalink. There were other things – like people turning away or hiding behind their signs. Nevertheless…many people were interested, and most people were polite, which was positive, particularly since this was the first time ASAN Vancouver (a new chapter) has protested this walk. What are the problems with Autism Speaks? I’ve heard of it, but in terms of disabilities, Autism is very hard for me to understand! Just as Tourette Syndrome is hard for other parents to understand unless you live with it with your own child everyday! Thank you for asking this, Kevin. There are a multitude of problems with Autism Speaks. Concerns include that this organization is silencing of Autistic adults and does not include them on their board, less that 4% of the massive funds they raise actually go toward services for Autistic people and their families, and they spread fear and stigma with the way that they frame Autism as a tragedy and Autistic people as a burden. I have just found your blog. I have a daughter who is autistic and she is no burden at all. 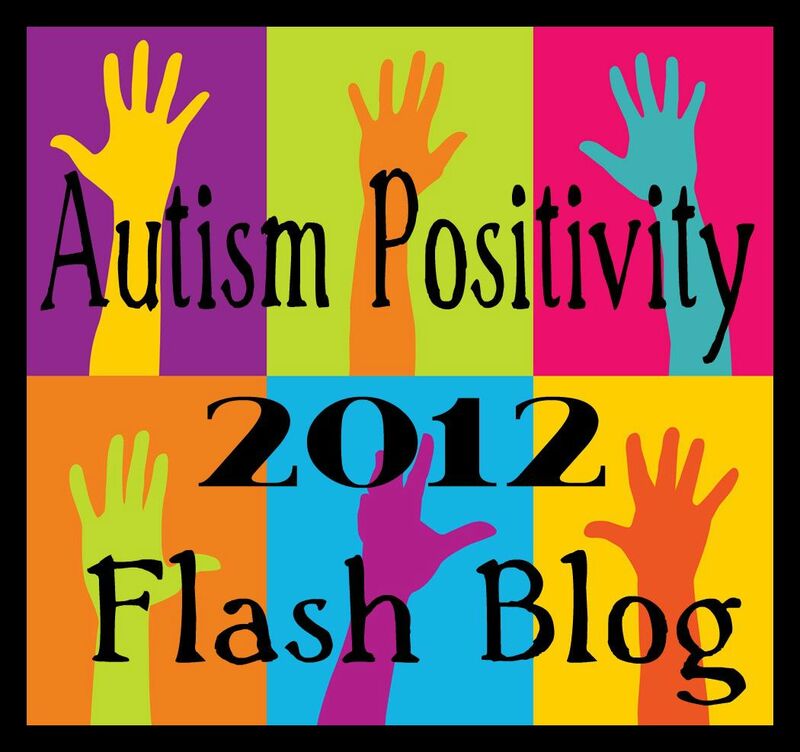 She has told me that Autism Speaks is not a good organization and your blog clarified some of it for me. I read some of your other entries and will be reading much more of your blog, looking for ways to help my daughter accept herself. She was not diagnosed until the age of 21 (3 yrs ago) and had been treated since the age of 11 for depression and anxiety. If only they had diagnosed her properly to begin with, she would not have felt so hopeless when all of the drugs and counseling did not change anything for her. We have a long way to go and no one to talk to. Thanks for giving me insights into some new paths we can try.